Warning! Your heart is about to melt when you see these faces! 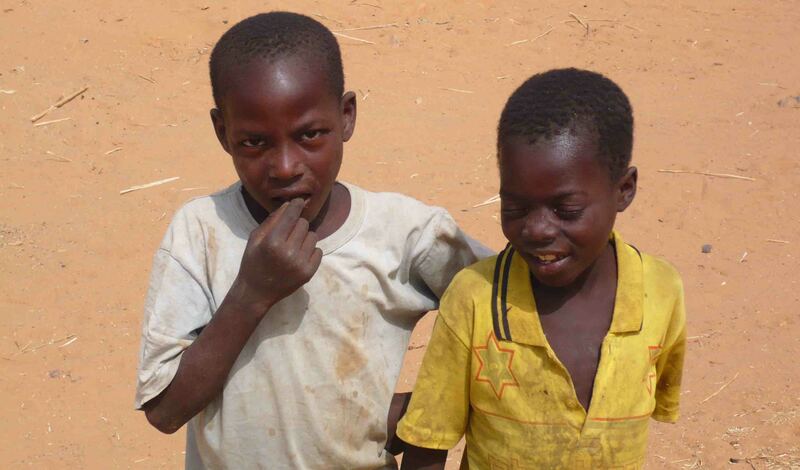 Mali is a dry dry country in West Africa. 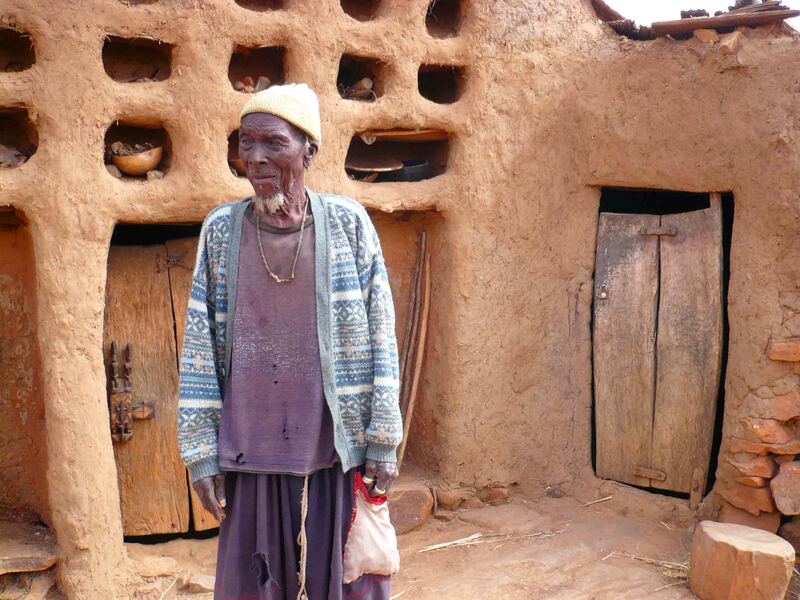 I visited quite a few years ago now – seems hardly possible it was so long ago – and visited the Dogon country, Mopti, Segou, Djenne, and the capital Bamako. So here is a selection of the faces I saw in this amazing country. 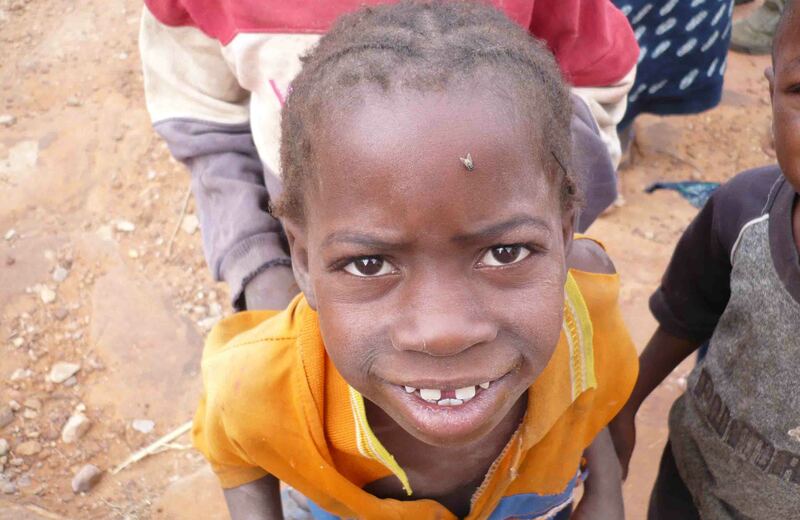 So all these pics above are of children from the Dogon country from various villages. 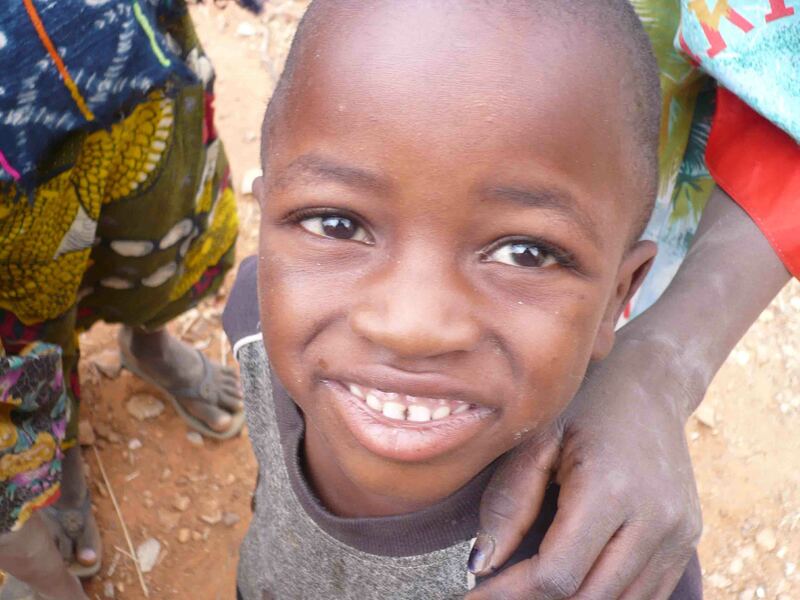 I visited and amazing village at the top of the escarpment and there was a small school there. Amazing stuff! 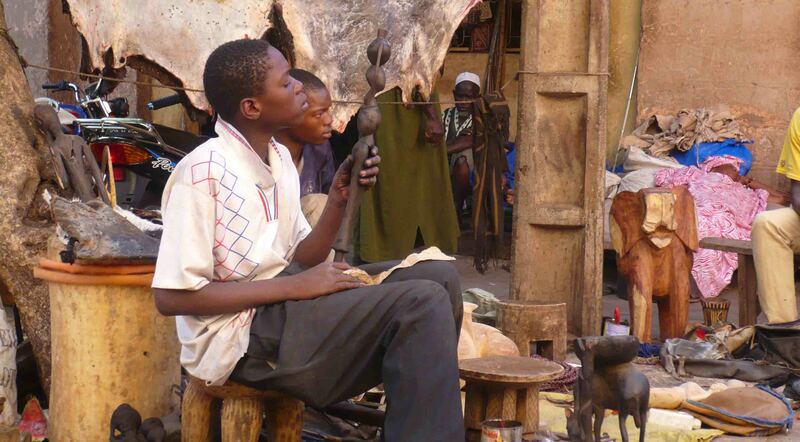 These two young lads are doing wood sculpture at the Artisans’ Market, Bamako. 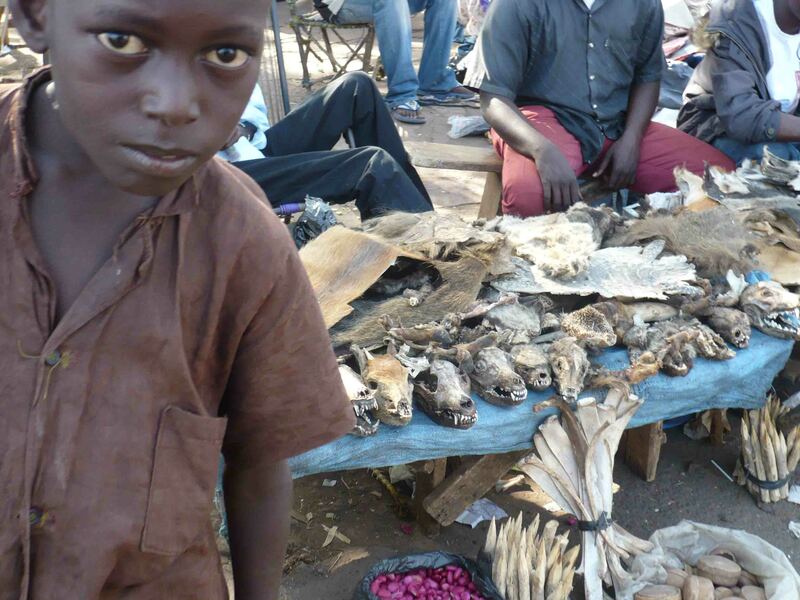 Child at a fetish stall, Bamako. 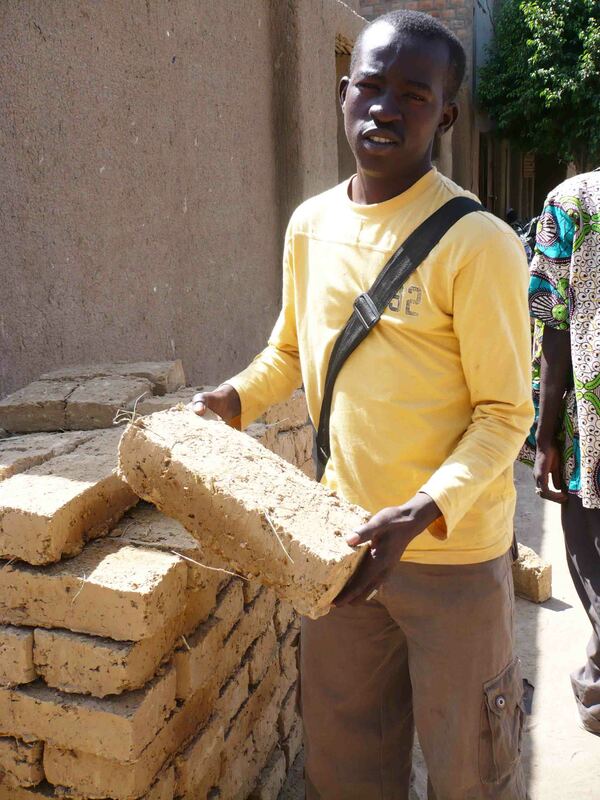 Guide in Djenne showing how mud bricks are made and used. 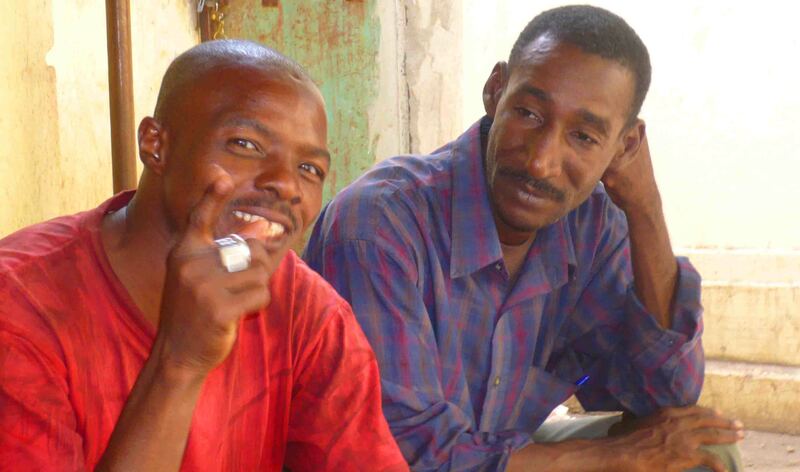 Two guys working at my hotel in Bamako. 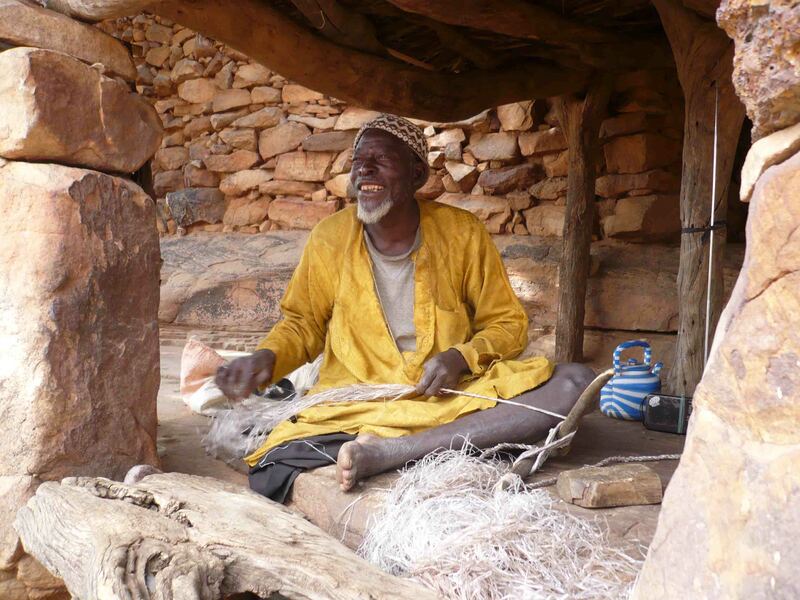 Weaving in the Dogon Country. 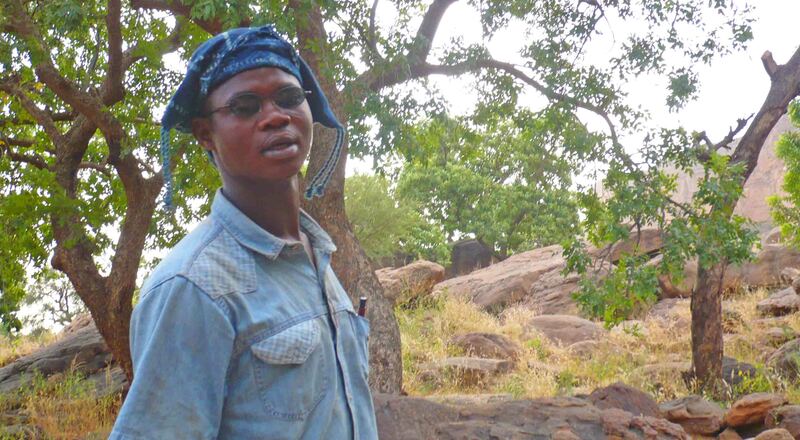 Medicine man at a Dogon village. 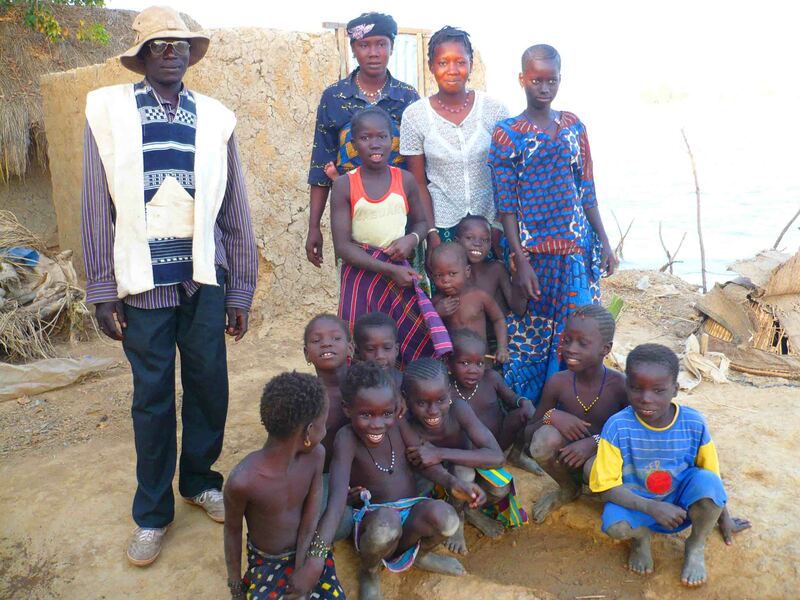 Children and adults on a small island near Mopti. 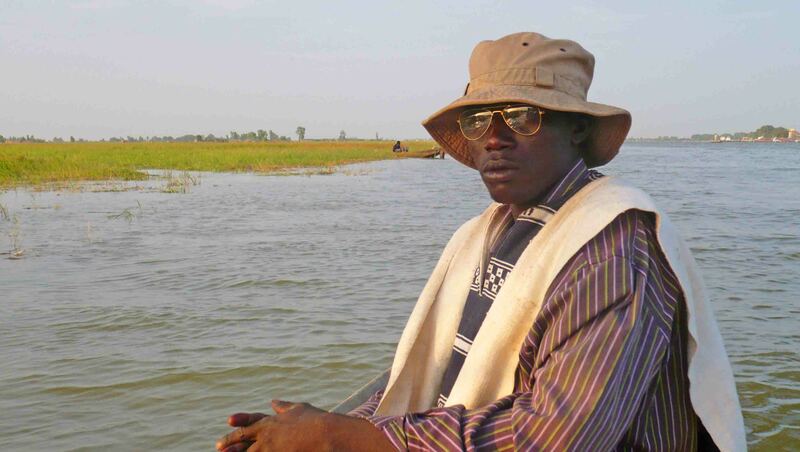 Guide and boat owner, Mopti. Well, I was amazed just going through these pics! Hope they brought a smile to you day! May the Journey Never End! 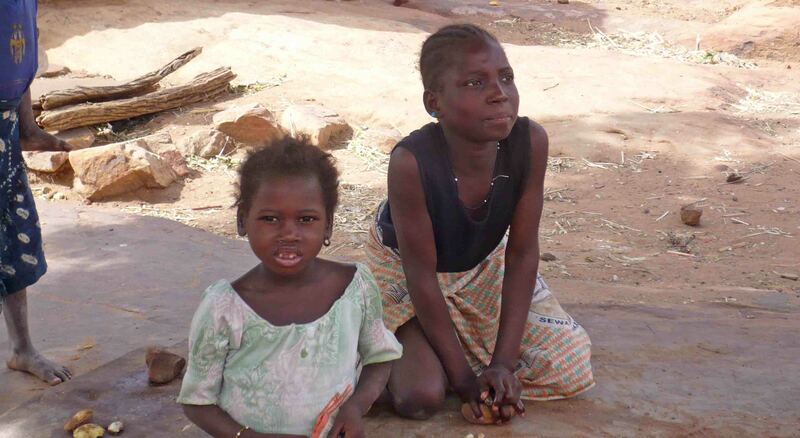 Next Foto Friday – That’s me – in Mali! Sorry I would have replied earlier to your message but I was texting 😛 But yes, I agree, a shame! Thanks for commenting Keith, very special people!